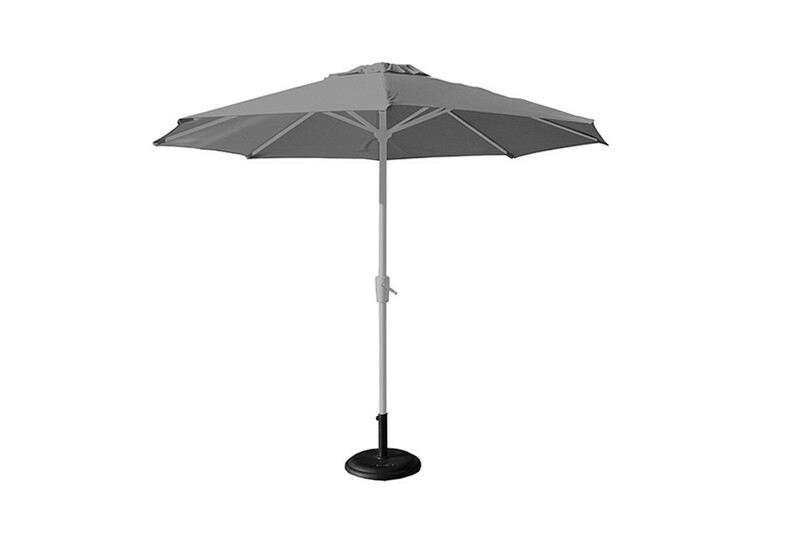 Featuring a stylish light grey canopy with a durable grey-toned silver aluminium frame, the 2.5m Deluxe Round Aluminium Parasol is effortlessly stylish yet robust. 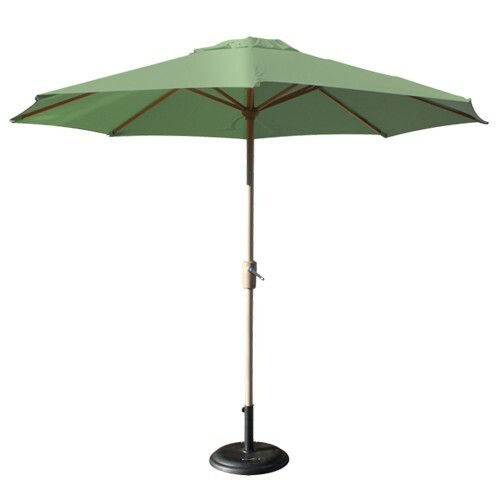 Complete with a sturdy crank handle, this parasol can be easily wound up and down to suit your preference. 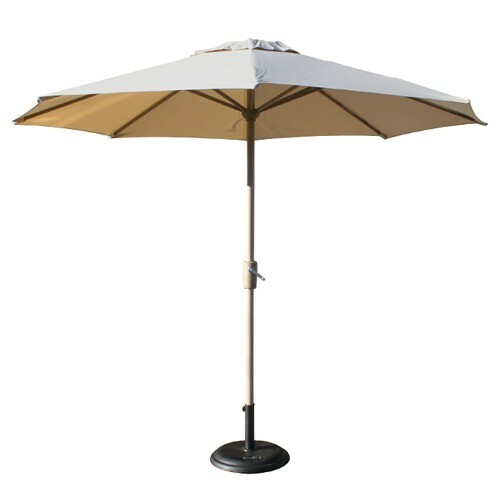 And, as you’ll also receive a handy cover specifically designed to keep the parasol sheltered and clean when not in use, you’re guaranteed to have a table accessory here that will stand the test of time. 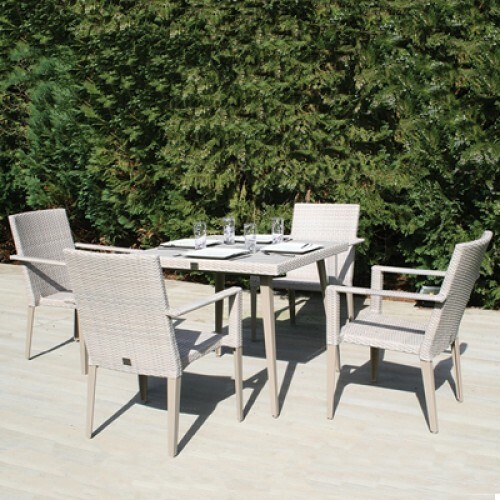 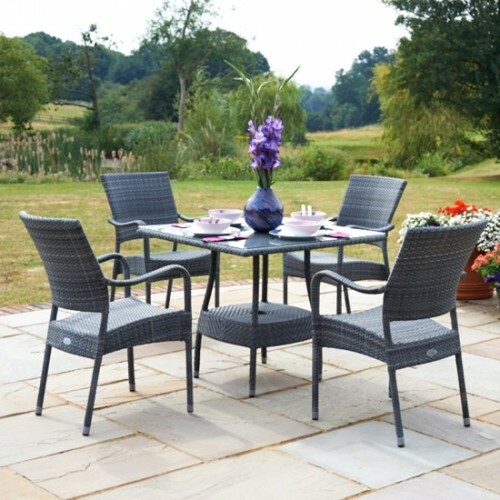 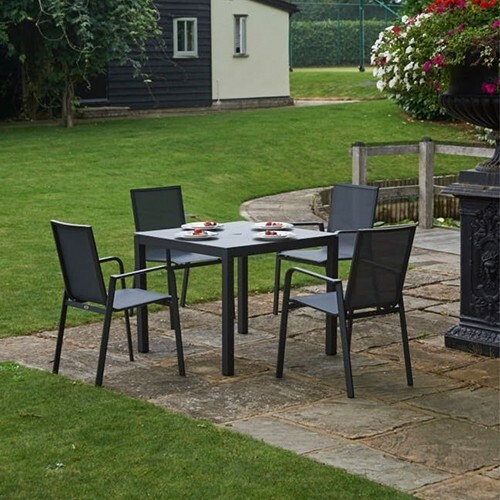 Ideal to provide essential shade when dining outdoors, this grey 2.5m Deluxe Round Aluminium Parasol is an absolute must-have for smaller tables ready for the upcoming summer months. 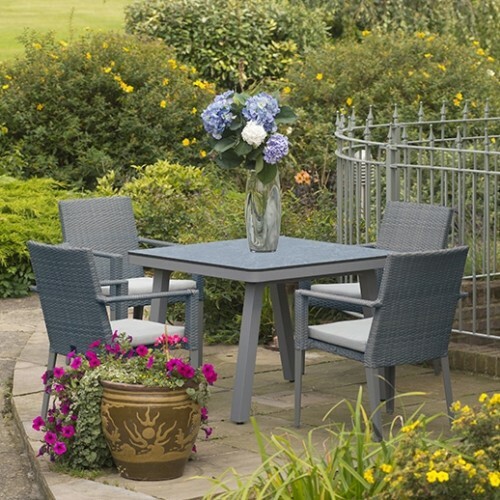 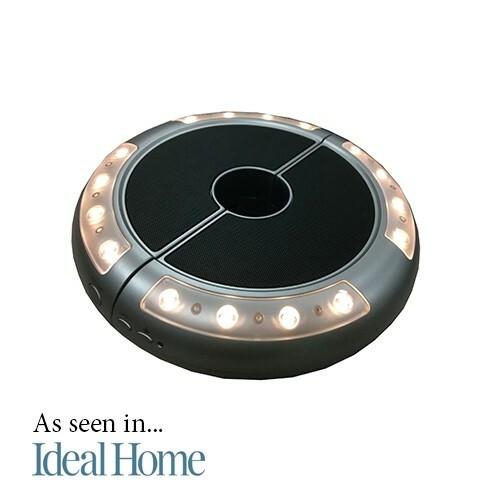 To complete the ensemble, pair with our 25kg Concrete Base.